Nationwide, honeybee colonies continue to be lost at an alarming rate, and insect experts seem to have more questions than answers. 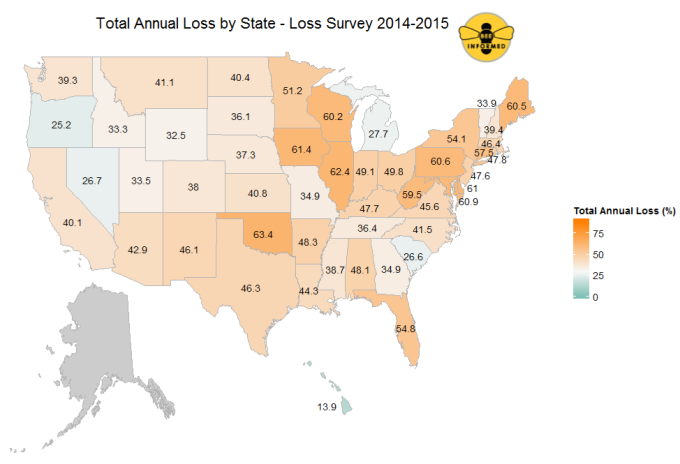 Researchers at the Bee Informed Partnership, supported by the U.S. Department of Agriculture, noted that 40 percent of the honeybee hives they surveyed died out this past year. That is the second highest single-year loss since extensive studies began in 2005. 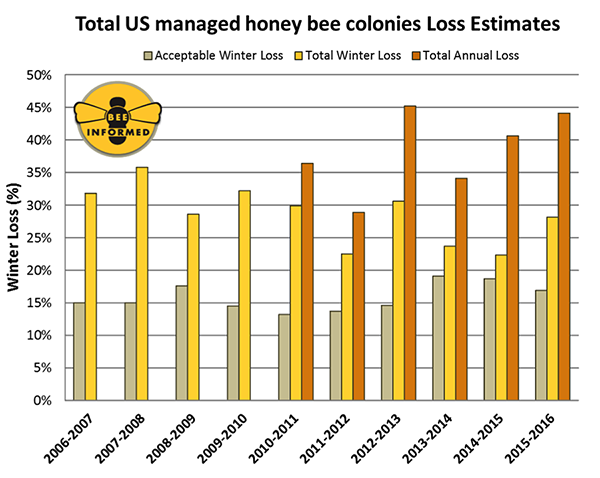 Michigan’s honeybees have fared a little better than the colonies in the other Great Lakes states, with losses below the national average. But local bee keepers are also fighting an uphill battle. Much effort to date has focused on reducing populations of an Asian mite. The invasive, exotic species has certainly been a major factor in honeybee decline, but progress made in combating the mite is not reversing the trend. Scientists also concede that another focus of their attention--the mysterious “colony collapse disorder” that causes mass deaths of bees—is not necessarily at the root of the problem. Researchers now think that a whole array of factors, including parasitic mites, pesticides, weather fluctuations, and poor nutrition tied to loss of preferred forage plants, are at work. ​The Partnerhip says it’s a signal that something bad is happening to the “agro-ecosystems,” including habitat in and around crop fields. Honeybees, both domestic and wild, are apparently important indicator animals. The Department of Agriculture is starting to turn more attention to incentive programs to encourage farmers to provide pollinator habitat.